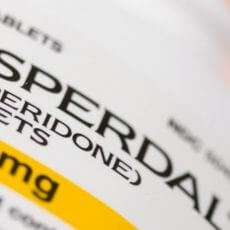 The fifth Risperdal lawsuit to go to trial in Pennsylvania resulted in a $70 million verdict for a Tennessee man and his family. The Tennessee man took Risperdal as a child for the treatment of a severe psychiatric problem, but just a year after he began taking the drug, he started to develop male breasts, a condition called gynecomastia. Risperdal is manufactured by Janssen Pharmaceuticals, a subdivision of Johnson & Johnson (J&J). 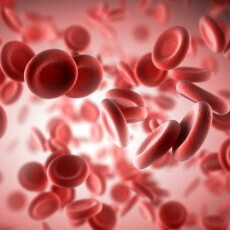 Blood thinners have been around since the 1950s, and although they have saved many lives, they come with inherent dangers that all patients should be aware of.